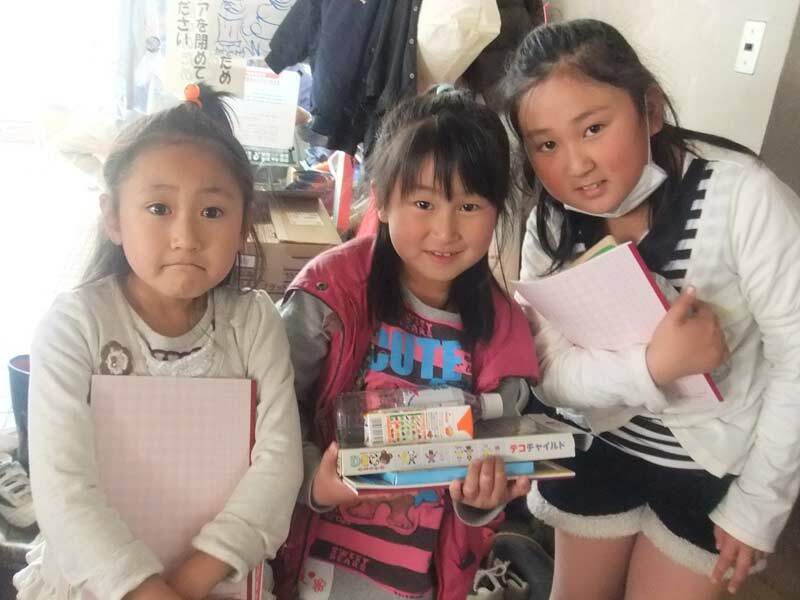 Empowering week in one of the disaster areas in Miyagi! 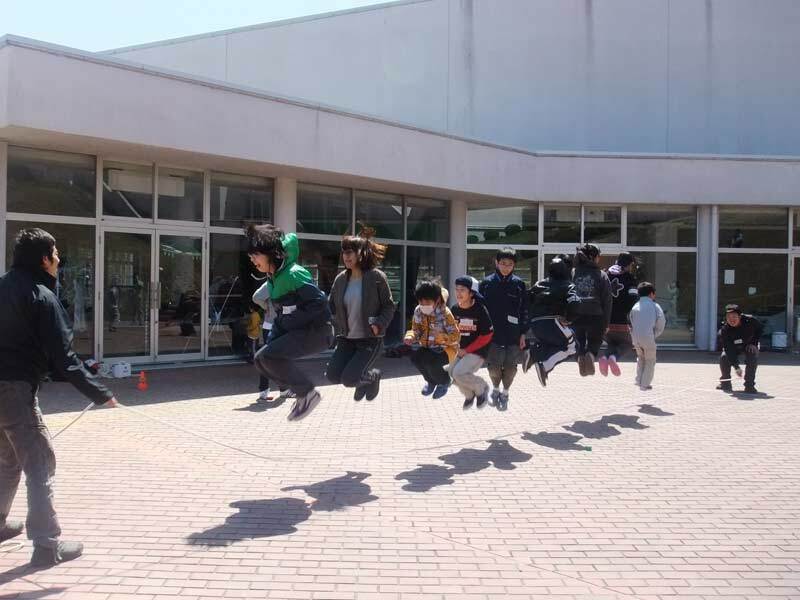 World Campus International had an opportunity to collaborate with other non-profit organization, “Kids Door” to organize a project in Minamisanriku-cho, Miyagi pref. last week. We named this project as “Kids’ Campus” and Hideto Yasui (General manager) and Yui Mihara (Operation manager) were fortunate to be a part of this experience. This intensive experience started off with our fact-finding trip with “Kids’ Door” to the same area at the beginning of the week. On our way back to Tokyo, after meeting with some locals and other non-profit organizations that worked there, we came to the conclusion that we could arrange something for the children at the shelter. Two days later 25 people gathered and hopped on a bus on Thursday night on April 14. Right after we arrived in Togura district in Minamisanriku-cho next morning, we got to clean a closed elementary school in other district. 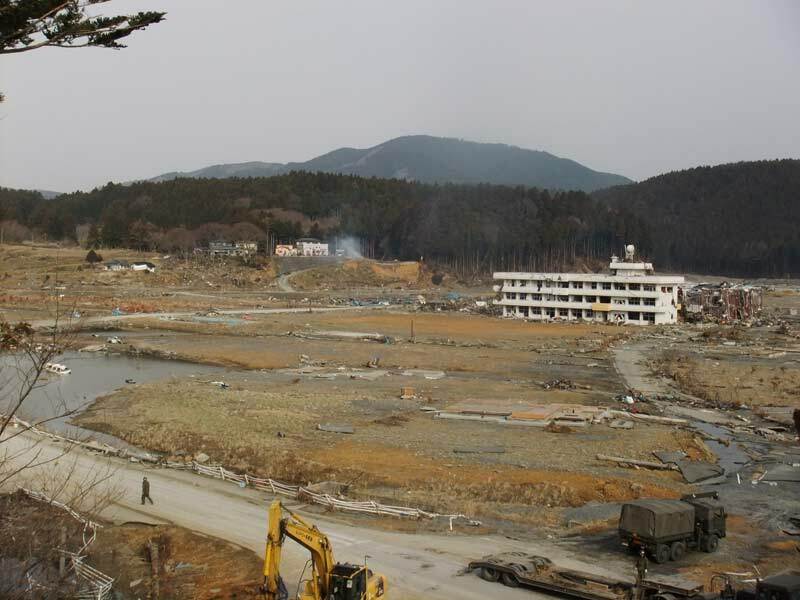 As both elementary and junior high schools in Togura district were collapsed after tsunami, they decided to re-use and re-open the closed elementary school in other area for the children in Togura district. Some had to move out Togura district or may have to take school bus for one and a half hour every day for this transition. On the 16th and 17th we planned several “lessons” for the children to give an opportunity for them to experience what they would normally experience at their school. We had Home room, PE lesson, Lunch, English class, Math and Music class. About 30 children came from several shelters and the age range of the children were between four years to high school students. We are planning on having another trip in May to work with those children again. This ordinary opportunity need to be provided them continuously… Smiles and spirits of kids really are the energy source! Previous PostRegarding March 11, 2011 Japanese EarthquakeNext PostEverybody is waiting for you this summer in Japan!